Yes! 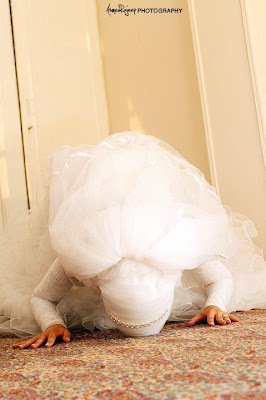 She died while in sujud!" Salamualaykum! I hope everyone is doing well. I'm just checking in. I started school last week and as usual life is pretty hectic, but alhamdulilah I'm getting into the swing of things. I'm taking a lot of credits this semester, but I feel like I can handle it. i love almost all my classes and find them super interesting so inshAllah I can find the strength to put in the hard work. 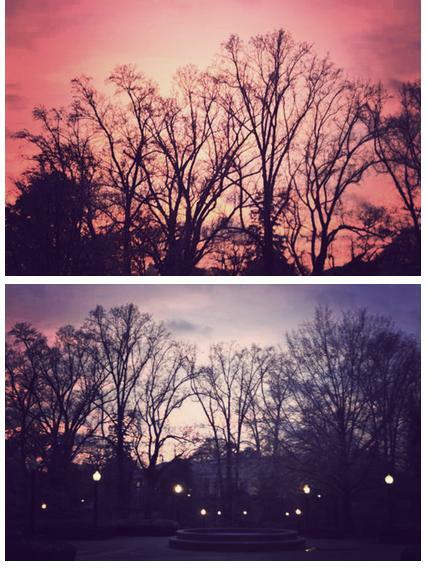 Any who, last weekend I was walking to go study and I couldn't help but notice how beautiful it was outside. 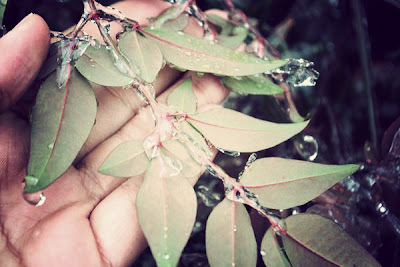 Literally everything, the trees, the leaves, the branches, the flowers, the berries, and anything else in sight was dripping in ice. 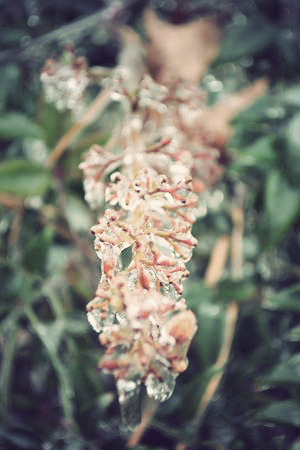 It snowed a couple days earlier and the snow melted and turned into ice. It simply was gorgeous so I ran and grabbed my camera. I also snapped a couple shots of the most spectacular sunset I've ever seen (i'm not kidding, it was that gorgeous). 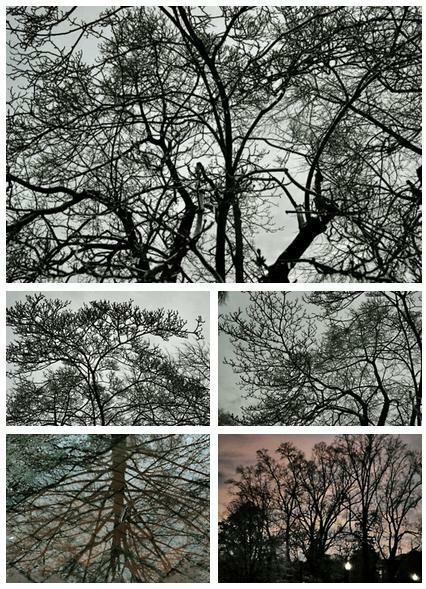 Now, I'm not much of a photographer, I was just messing around, but I hope you enjoy these photos :). Lately what has been on my mind is the concept of loss. We’ve all experienced that painful feeling where we feel an uncanny emptiness in our heart because someone is no longer a part our life. It’s a terrible feeling, but if we look beyond that sadness we’re experiencing, i’m convinced that we can find beauty. I once heard that those people that spend the least amount of time in our lives have the greatest impact. I believe that to be true because I’ve had this happen many times in my life. About two and a half years ago I met a friend that drastically changed my life. MashAllah, not only did she positively impact my life, but she impacted countless other people’s lives around me. 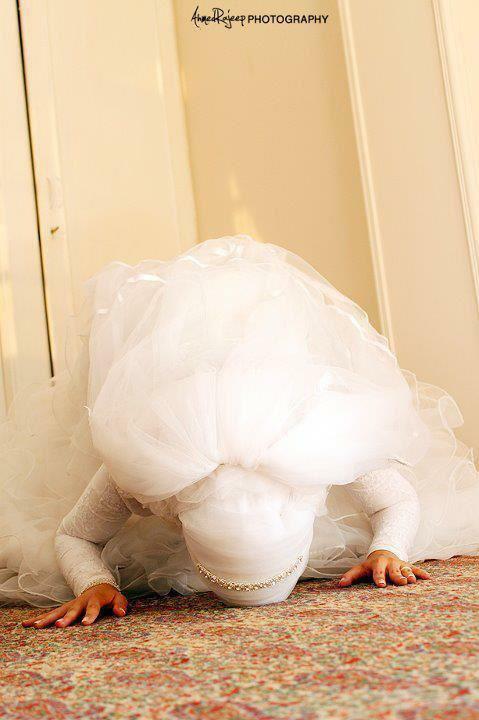 SubhanAllah, Allah placed her in my life at a time when I really needed someone and she was there. Allah swt works in beautiful and mysterious ways and by having her there to support and encourage me, my life was changed. Sadly, she was only in my life for a year and now lives thousands of miles away, but alhamdulilah 3la kulu hal. Allah also blessed me with someone else who I truly grew to love. When I met that person, I didn’t know they would become such an important part of my life, but surprisingly they did. They helped me during some of the toughest and most defining moments of my life. In a way I depended on them…and they too also left my life. While I was sad and still am, I’m learning to look beyond that and to realize that there is a wisdom behind everything that Allah swt does. In a way, I feel as though that persons purpose in my life is now complete and that I need to move on to something else Allah has prepared me for. I don’t know what it is yet, but I know that it will be great God Willing. Sometimes the people we want so badly to remain in our lives are not meant to stay for whatever reason. Not because we did something wrong, but because what we think is best for us now sometimes is what corrupts us. So set yourself free and accept what Allah has decreed for you because after all, He does know best. [Long Sigh] it is almost time to head back to school. I'll be leaving in the next few hours to face my impending destiny...Alright I'm being dramatic, but I am really really really not looking forward to this semester. As of right now, I'm taking 18 tough credits and it doesn't help that one of my closest friends won't be there to help keep me sane :/. I'll get through it though inshAllah, I know it. I did really well last semester, so I refuse to let myself undue all the hard work i've done in the past. To keep myself on track, I made a list of aspirations I have for myself this semester. If you're a hijabi and anything like me, you're probably constantly seeking hijabi inspiration. 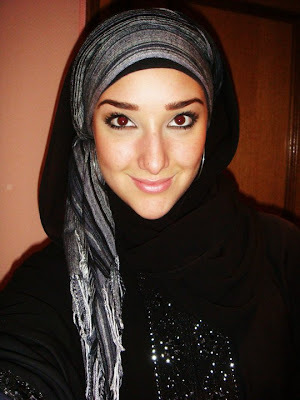 It's not easy wearing hijab, especially in the West where stores fail to cater to modest dressers. 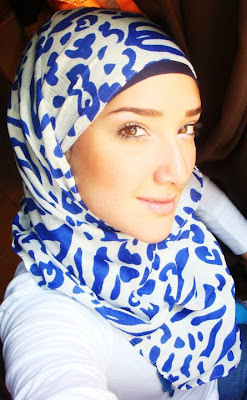 Finding a hijabi to look up to and gain inspiration from is always a treat, so I wanted to share with you a cute mahajabah who's style impressed me. Introducing Yasemin Kanar a half Cuban half turkish girl living in the U.S., otherwise known as Yaz The Spaz. 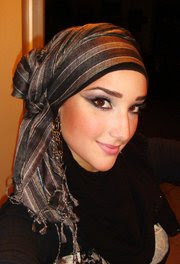 She is a Hijab, Make-up and Fashion Consultant, and....a professional fondant cake decorator! She can show you dozens of ways to wrap your scarf and also how to dress. 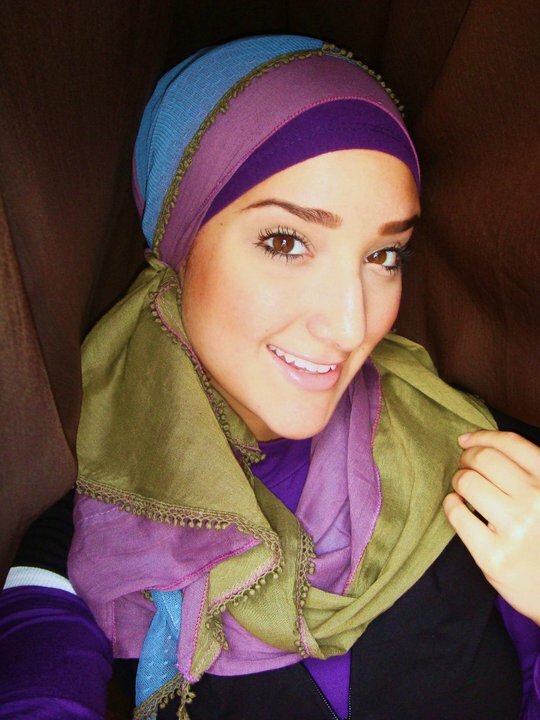 These are some of her hijab styles that I loved the most. Although this is just a traditional wrap, I really love it. It has a very clean finish to it and it's so simple and easy, but very classy at the same time. 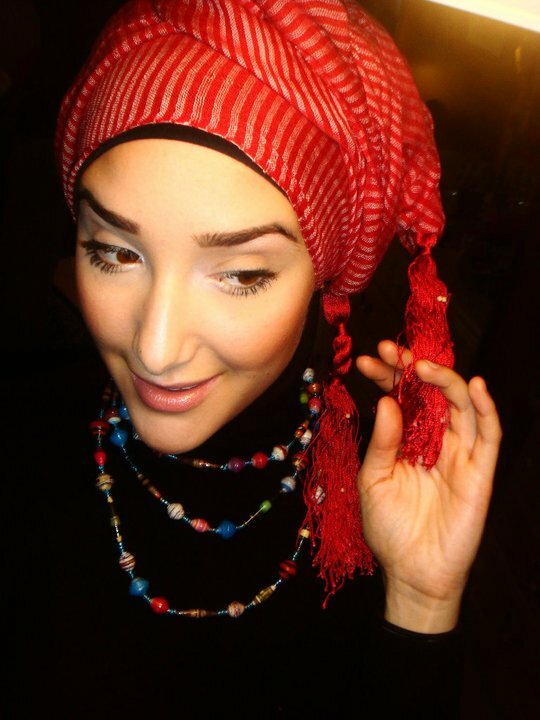 Whether your just starting to wear the hijab or have been wearing it for years, this is probably the style you'll wear your hijab in the most. This style gets a bit complicated, but i'm sure you can style it to your liking. 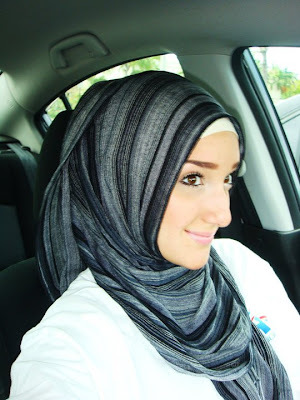 I love the way she twisted the hijab and wrapped it into a side bun. This is a style I would love to wear at a party. I really love the coverage this style gives. At times it can be hard to find a style that looks really good and covers well. I wear this hijab style a lot and I really like it. To gain more coverage on your neck use pins to hold it down. That's a mistake I make a lot, but thanks to Yaz's tutorial on this style I learned how to keep my scarf from shifting and exposing my neck. This is the turban style hijab you may have seen before. I've seen this style worn by many people, but I never tried it before. I love how she wore it and how she covered her neck and didn't make this hijab style look so dramatic. It's very playful and fun and seems easy to wrap. I actually plan to try this style some time. This is a style I probably would have never thought about trying but after watching the tutorial I found it easy and really cute. I need to go buy more turtle necks first lol. This is probably my favorite hijab style out of all the ones I showed you today. Once again I love the coverage and it helps that its really cute too. It looks confusing but the tutorial really helps. I'm definetly gonna try this style out and I'm so excited cuz it's casual and I can wear it to uni once classes start next week :). Salamualaykum (Peace Be Upon You All). I know I'm late, but I would like to wish you all a Happy New Year! This is my first post of 2012 and with a new year, I bring to you a new theme and a new blog title!! This isn't spur of the moment but a change I have been meaning to make for a while. There is another blog also with the title The Beauty of Islam so I felt I needed to make a change. After much thinking I finally found the perfect name to give to my blog. 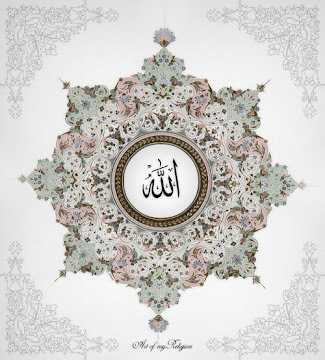 Heaven is Where the Heart is, is now the title of this blog as an extension to the Beauty of Islam. My email and URL address will remain the same to make it easier on you and me. I was inspired to name my blog Heaven is Where the Heart is through the following quote-- "My home is in heaven. I'm just traveling through this world." This quote really spoke to me and I felt it defined exactly how I felt. Me and my friends have this phrase we always say when things go wrong. If we're upset or feeling down, we say "This Stinkin' Duniya!" 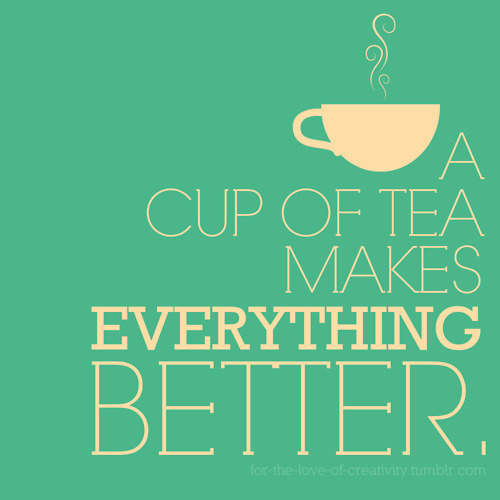 It always seems to make us feel better for some reason haha. Seriously though...this life is just a test and it will be over in a blink of an eye. In the Noble Quran, Allah swt puts into perspective how short this life really is. They will say: “We stayed a day or part of a day. Allah will say: “You stayed not but a little, if you had only known! Reminders such as these really make me long for Jannah (Heaven). While this world can be beautiful at times, I'm constantly reminded that it's beauty doesn't and won't last forever. I see it in my everyday life and all around me. In my personal life, I see that one moment I'm happy..then a few hours later I'm sad. When I turn on the news, one moment they're discussing politics and the next moment they're broadcasting devastation from an enormous Earthquake. This life is so unpredictable and we're not guaranteed anything. 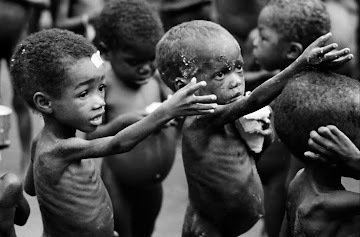 Why would we want to choose this world over a life in the Akirah (The Afterlife) where we are promised eternal happiness? We shouldn't want to choose this world but sadly we do. It's in our nature as humans to become so distracted with what's in front of us that we don't think about what awaits us in the future. 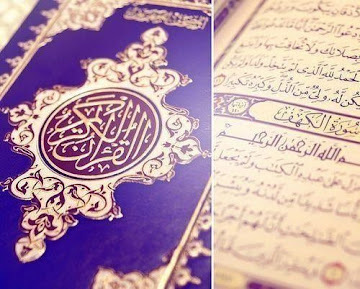 As Believers, we can counteract this trait by reading the Quran and remembering death often. These are two cures to increasing our imaan (faith) and maintaining our focus and our hearts on the end goal which is Jannah inshAllah.